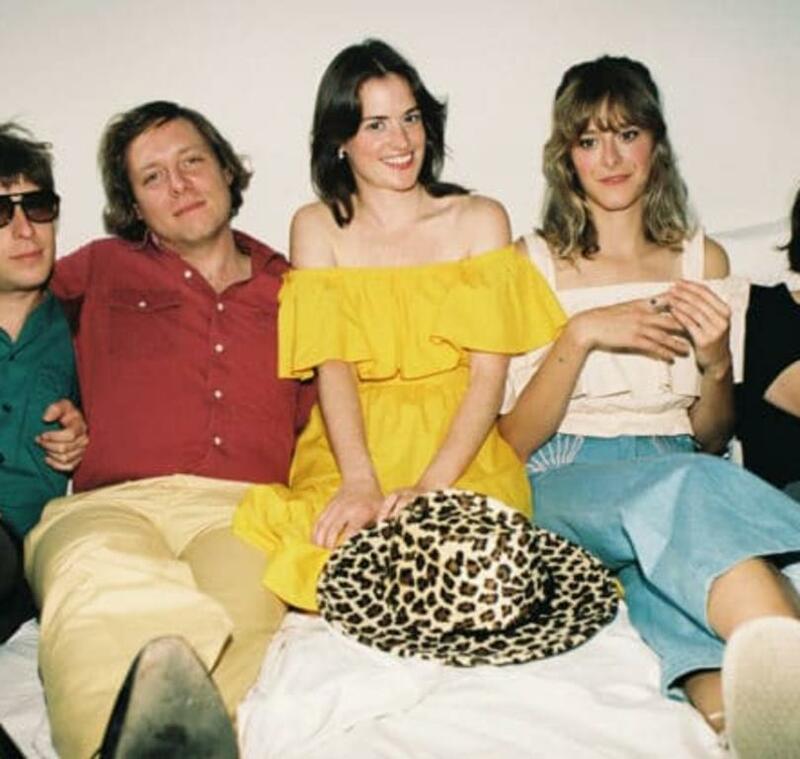 TOPS are a four-piece band from Montreal, delivering a raw punk take on AM studio pop. Singer Jane Penny gives a new voice to the silent girl at the edge of the circle, disillusioned but honest and unpretentious, a tone complemented by David Carriere’s seamless guitar playing and the measured drumming of Riley Fleck. TOPS’ subtle arrangements are delivered with a cool restraint that blend with the individuality and self-assured desire of their female lead. TOPS gather strength through intimacy. Self-written, recorded and produced, their albums are impeccable examples of pop craftsmanship that reward repeat listens.